I would like to say, that this movie, Insurgent, was exciting to watch. Shailene Woodley is exciting to watch. Her presence and her acting are remarkable. For people who do not know what is Insurgent? 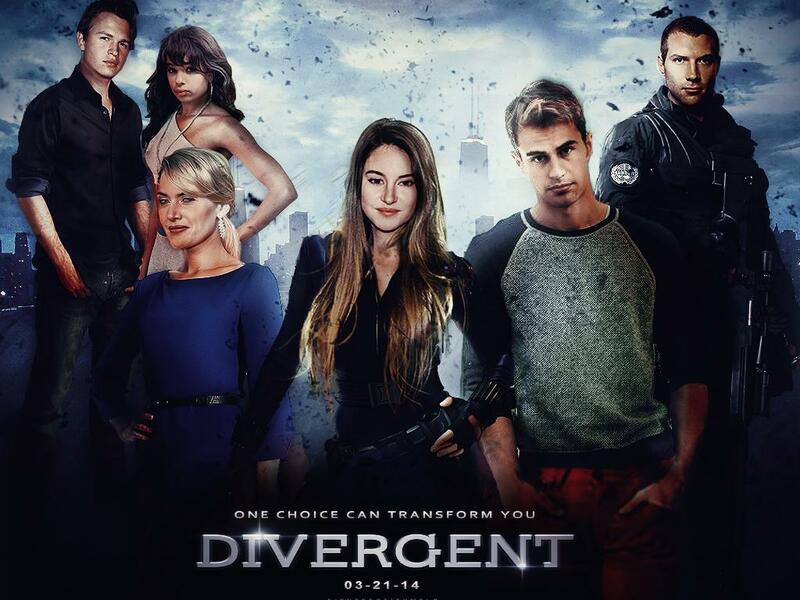 Veronica Roth is an author of both books, Insurgent and Divergent, and it is made into Blockbuster movies. The movie is fantastic to watch and so was the visual effects. Adding to the existing cast, the supporting cast was filled out with Octavia Spencer, Naomi Watts, Suki Waterhouse, Rosa Salazar, Daniel Dae Kim, Jonny Weston, Emjay Anthony, and Keiynan Lonsdale. 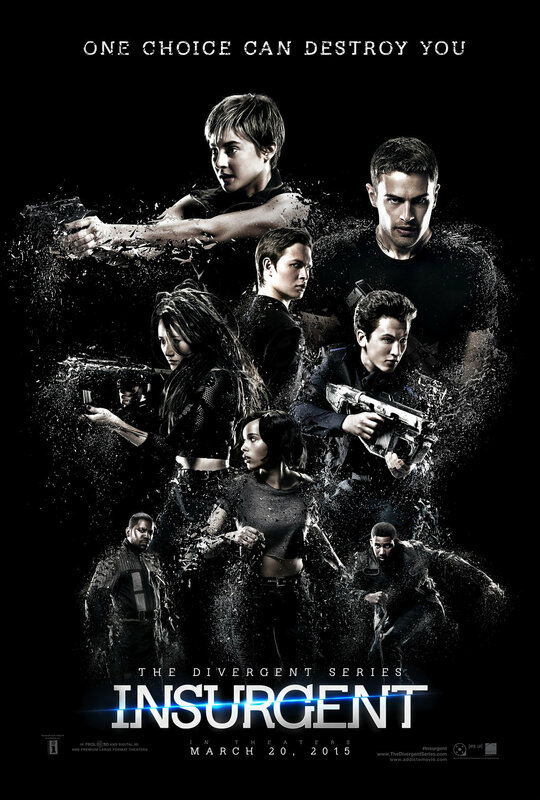 The plot of Insurgent takes place three days after the previous installment and continues to follow Tris Prior; Tris and Four are on the run after evading a hostile takeover from Jeanine and the rest of Erudite. The faction system in post-apocalyptic Chicago is crumbling, and everyone is desperate for power — and answers. An American actress. Her first roles included Felicity Merriman in the 2005 television film Felicity: An American Girl Adventure and Amy Juergens in The Secret Life of the American Teenager (2008–13). Woodley found breakthrough success in The Descendants (2011). Her performance as Alexandra King received praise from critics and award recognition, including the Independent Spirit Award for Best Supporting Female and a nomination for the Golden Globe Award for Best Supporting Actress – Motion Picture. In 2013, she played Aimee Finecky in the independent film The Spectacular Now, her performance gained recognition from critics, and won the Special Jury Award for Acting at the 2013 Sundance Film Festival, and was nominated for the Independent Spirit Award for Best Female Lead. She can act. Woodley gained prominence when cast as the main protagonist, Beatrice “Tris” Prior, in The Divergent Series, based on the best-selling series of novels by author Veronica Roth, and Hazel Grace Lancaster in The Fault in Our Stars, based on the novel of the same name by John Green. An English actor. 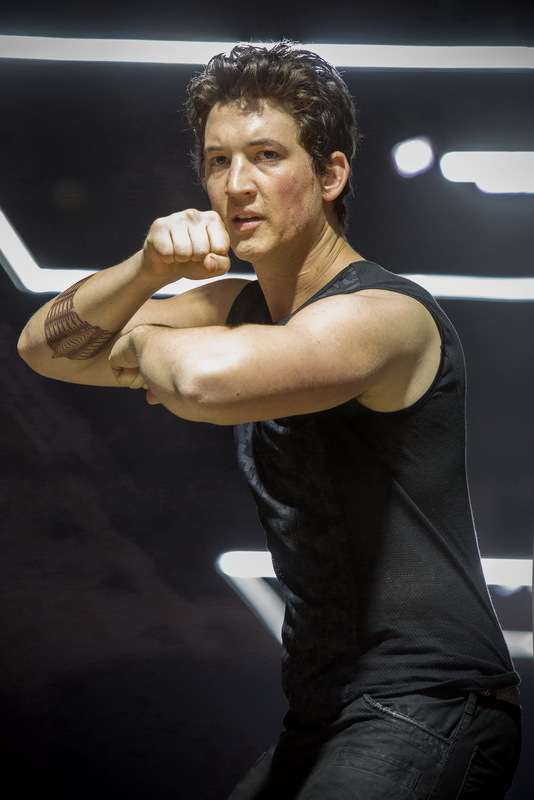 He is known for portraying Jed Harper in Bedlam, Walter William Clark, Jr. in the crime drama Golden Boy and Tobias “Four” Eaton in the film adaptation of Veronica Roth’s dystopian sci-fi novel, Divergent. She is best known for her role as Minny Jackson in the 2011 film The Help, for which she won the BAFTA, Golden Globe, SAG, Critics’ Choice, and Academy Award for Best Supporting Actress. 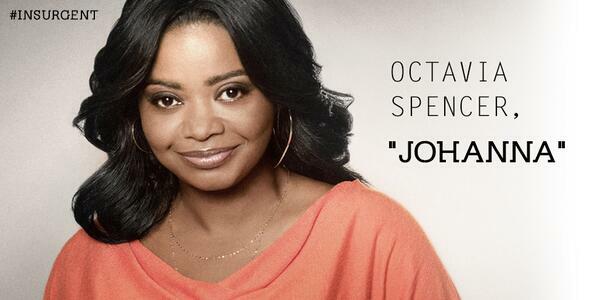 Other notable films include Get on Up, Black or White, and Fruitvale Station. On television she recently starred in the Fox series Red Band Society. Spencer created the character of Randi Rhodes, Ninja Detective for a children’s book series, releasing The Case of the Time-Capsule Bandit in 2013, and The Sweetest Heist in History in 2015. An Australian actor known for his role as Varro in Spartacus: Blood and Sand (2010), and for his roles in the feature films Jack Reacher (2012), A Good Day to Die Hard (2013), I, Frankenstein (2014), Divergent (2014) and Terminator: Genisys (2015). A British film and television actor. He is known for playing Titus Pullo in the BBC/HBO television series Rome (2005–2007) and in film as Dagonet in King Arthur (2004). 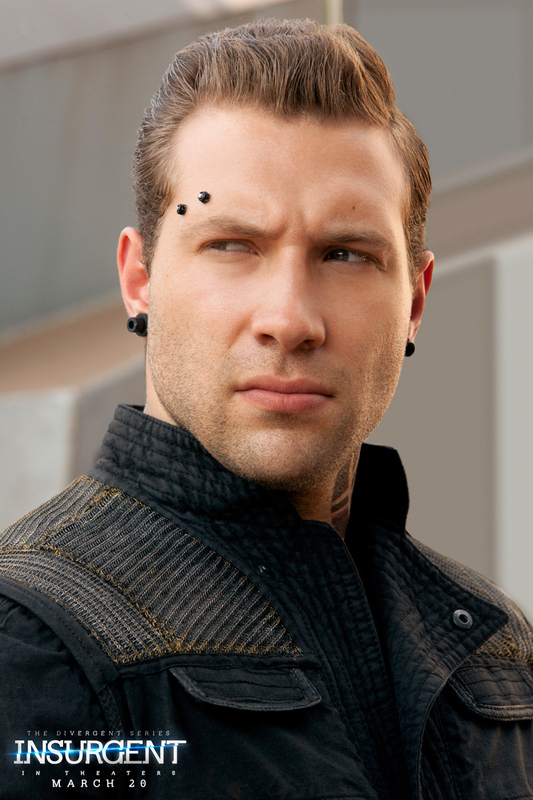 Stevenson has portrayed two Marvel Comics characters: Frank Castle/The Punisher in Punisher: War Zone and The Super Hero Squad Show; and Volstagg in Thor and its sequel Thor: The Dark World. In the film Kill the Irishman, Stevenson portrayed Cleveland mobster Danny Greene. 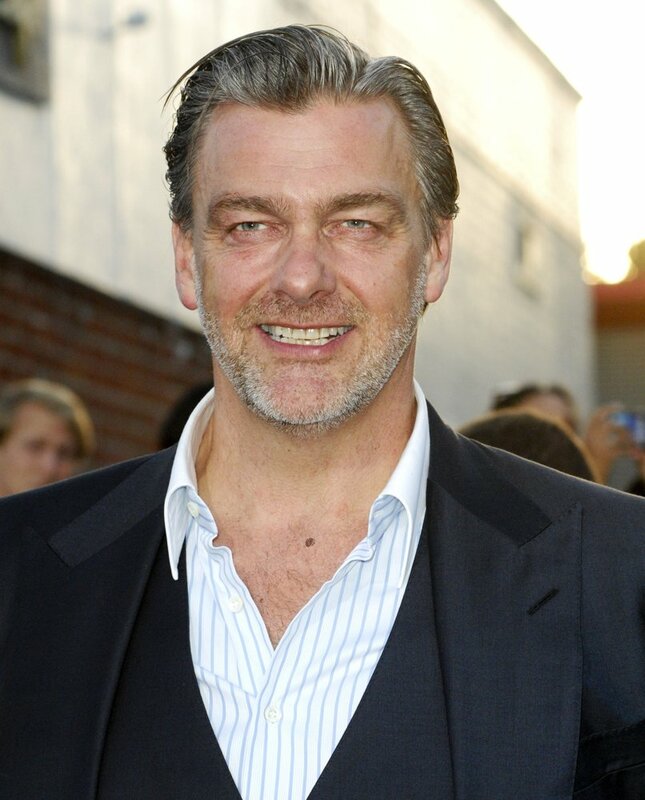 In 2012 he appeared in the seventh season of Dexter as Isaak Sirko. An American actress, singer and model. She is the only child of musician Lenny Kravitz and actress Lisa Bonet. She has appeared in the films No Reservations (2007), The Brave One (2007), and as Angel Salvadore in the superhero film X-Men: First Class (2011). Kravitz played Pearl on season four of the Showtime television series Californication, and co-starred in After Earth, with Will and Jaden Smith, directed by M. Night Shyamalan. 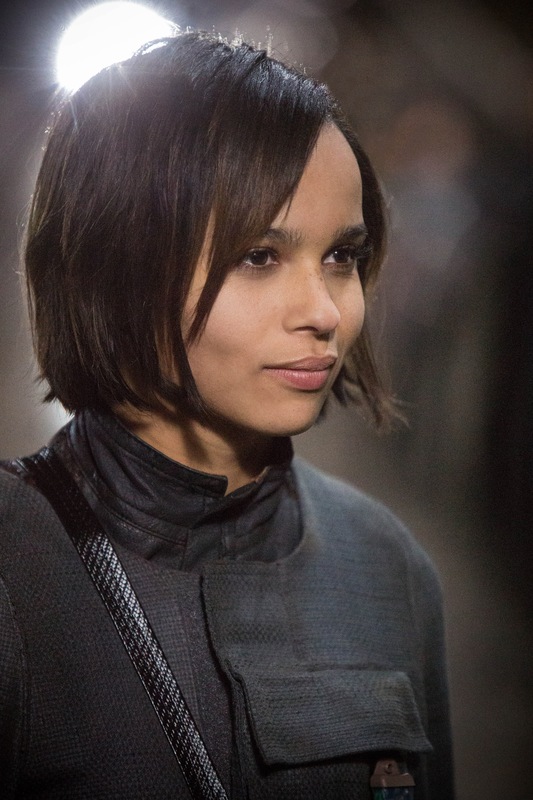 She is also well-known for her role as Christina in the sci-fi dystopian franchise, The Divergent Series. An American actor and musician. After suffering from a near-fatal car accident and graduating from New York University’s Tisch School of Arts, he made his feature film debut in Rabbit Hole (2010). Since then he has shown his comedic and dancing abilities in Footloose (2011), Project X (2012), That Awkward Moment (2014). 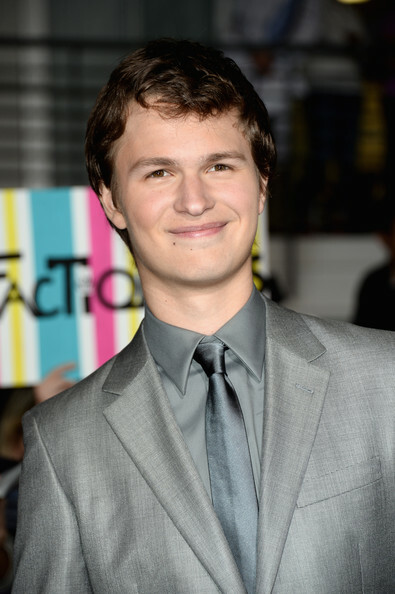 He has also had the lead roles in critically acclaimed films The Spectacular Now (2013) and Whiplash (2014). He will star in the upcoming biopic Bleed for This (2015), as boxer Vinny Paz. Teller received commercial success for portraying Peter Hayes in the Divergent Series based on the best-selling series of novels. He will appear as Reed Richards / Mister Fantastic in the upcoming film Fantastic Four (2015). An American actor, music producer, and DJ under the name “Ansølo”. As a film actor, he is known for playing Tommy Ross in Carrie (2013), Caleb Prior in Divergent (2014) and Augustus Waters in The Fault in Our Stars (2014). An American actress and model. She achieved international fame starring as the title role on The CW’s action-thriller series Nikita that aired from 2010 to 2013. In 2014, she portrayed Tori Wu in the film adaptation of Veronica Roth’s novel Divergent, and stars in the Kevin Williamson CBS drama series Stalker as Lieutenant Beth Davis. She made her film debut in Heavenly Creatures (1994), for which she received praise. She garnered recognition for her supporting role in Sense and Sensibility (1995) before achieving global stardom with the epic romance Titanic (1997), which was the highest-grossing film of all time at that point. Winslet’s performances in Iris (2001), Eternal Sunshine of the Spotless Mind (2004), Finding Neverland (2004), Little Children (2006), and Revolutionary Road (2008) continued to draw praise from film critics; her performance in the last of these prompted the critic David Edelstein to describe her as “the best English-speaking film actress of her generation”. She won the Academy Award for Best Actress for her role in The Reader (2008) and the Emmy Award for Best Actress in a Miniseries for portraying the title role in Mildred Pierce (2011). Winslet’s greatest commercial successes have been the romantic comedy The Holiday (2006), the animated film Flushed Away (2006), and the science fiction film Divergent (2014). Waterhouse quit her education at 16 years old to pursue a modeling career. At that age, she was a self-confessed tomboy who competed in karate tournaments and loved to rock-climb.